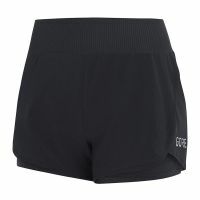 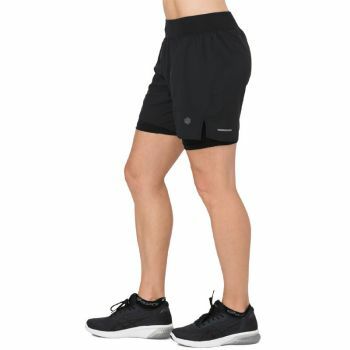 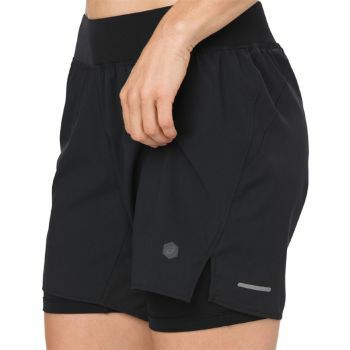 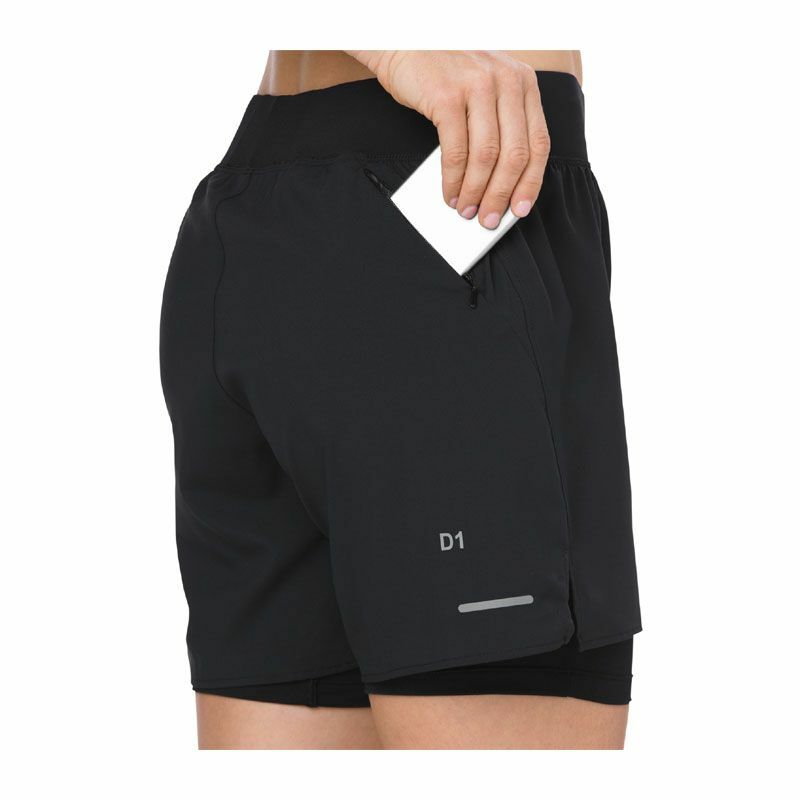 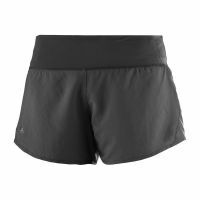 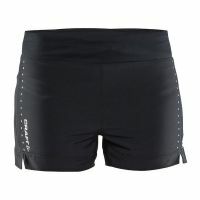 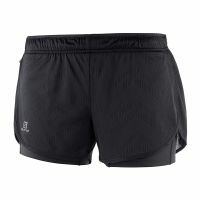 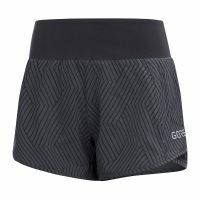 Each stride is effortless in these women‘s 2-in-1 running shorts with built-in sprinter. 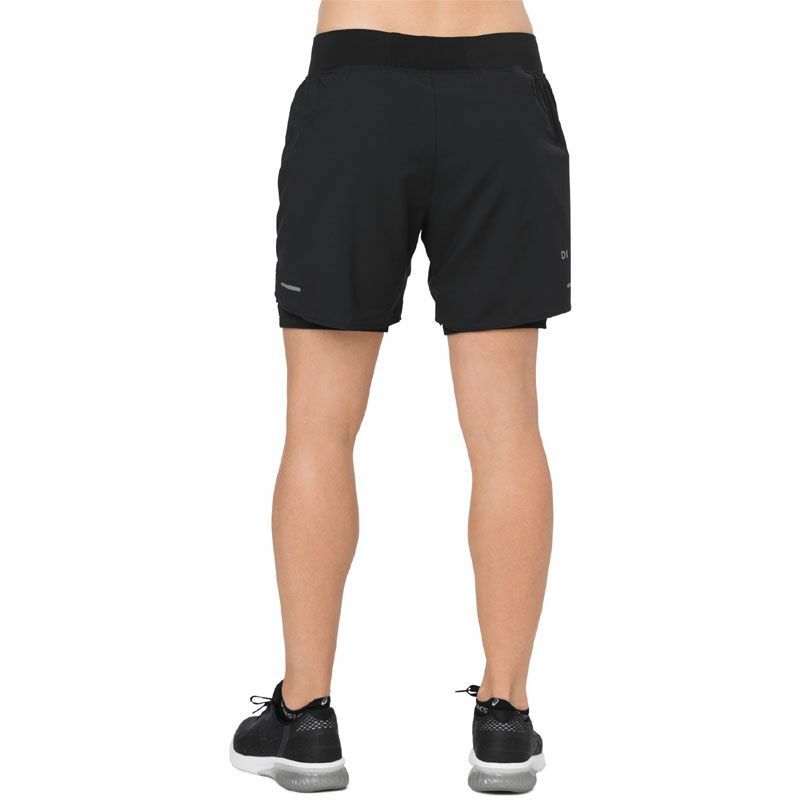 A regular fit and 5.5-inch in seam create a comfortable fit while the soft touch mesh inner sprinter offers support. 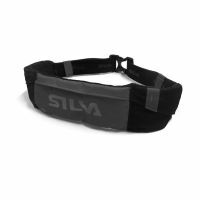 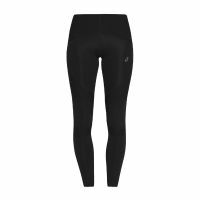 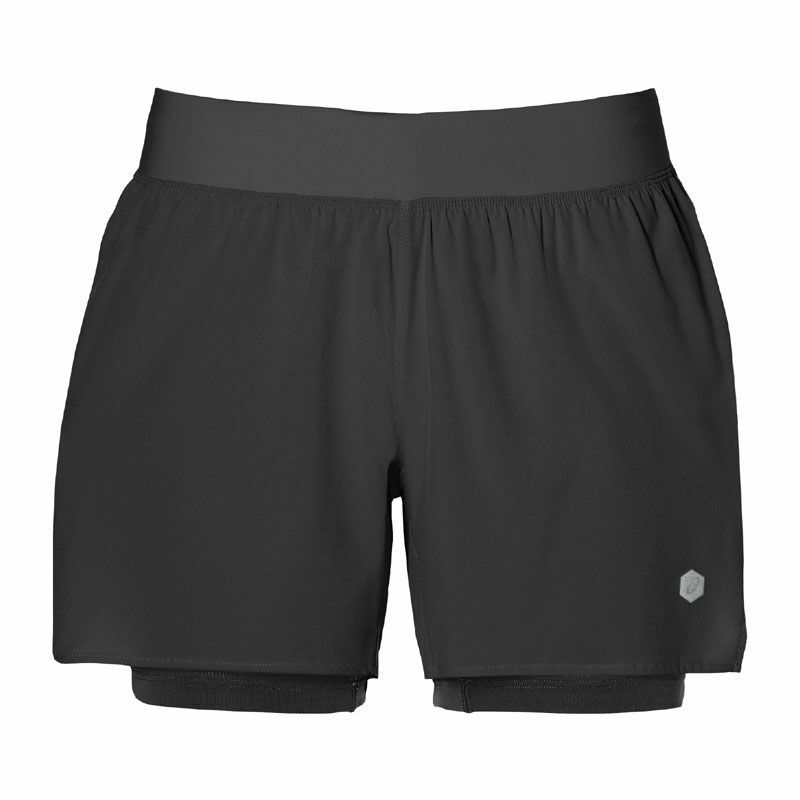 Your long run essentials and other small items will be well secured in the two inner storage pockets integrated into the waistband, and two inner mesh pockets with loops. 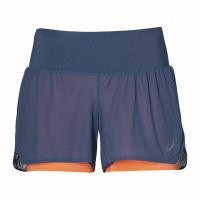 ASICS MotionDry technology keeps you cool and comfortable as you rack up the kilometers and hit your personal best. 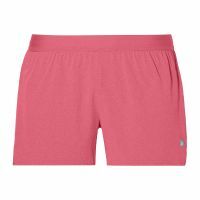 A wide waistband provides comfort and flatters the figure, a shaped back yoke offers a feminine silhouette and an integrated draw cord for adjustability creates added comfort. 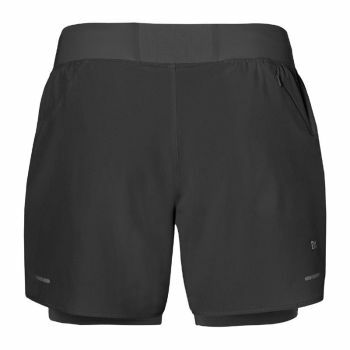 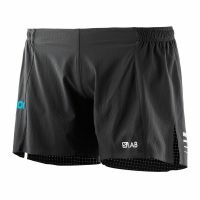 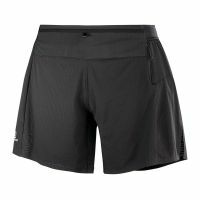 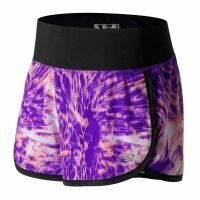 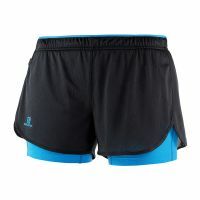 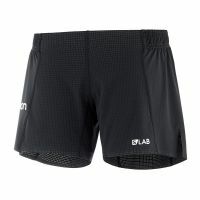 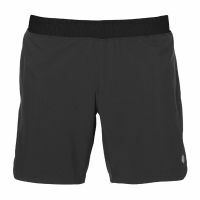 Displaced seams reduce the discomfort of chafing and irritation caused by continuous movement and mesh side panels on the outer shorts add a touch of style and movement. 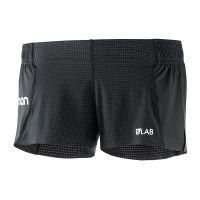 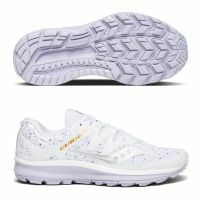 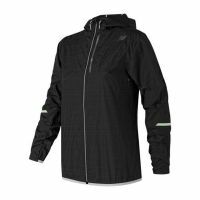 Reflective bar detailing on the back leg and reflective ASICS spiral logo detail ensure you‘ll be seen when your longer runs take you past sunset.